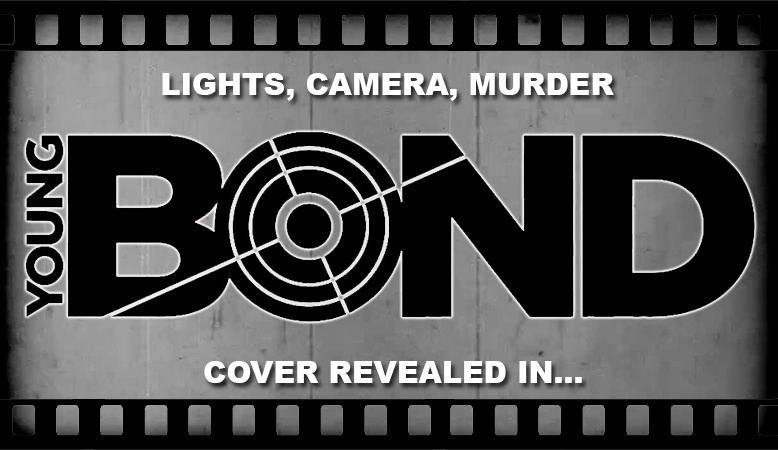 Penguin Random House UK Children's has launched an official Young Bond Facebook page. This is the first official page for the series on Facebook. It includes a countdown to the big cover reveal event on Wednesday. Give it a Like!